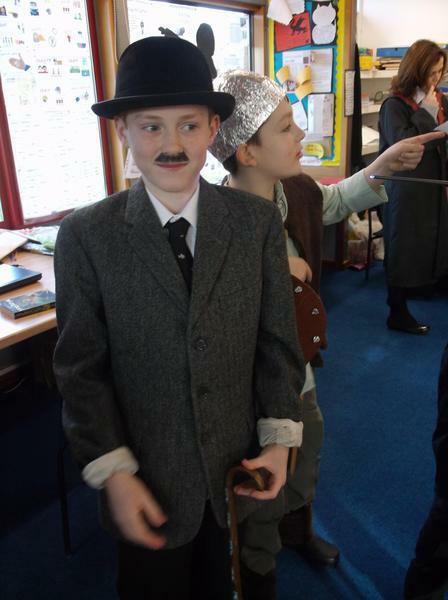 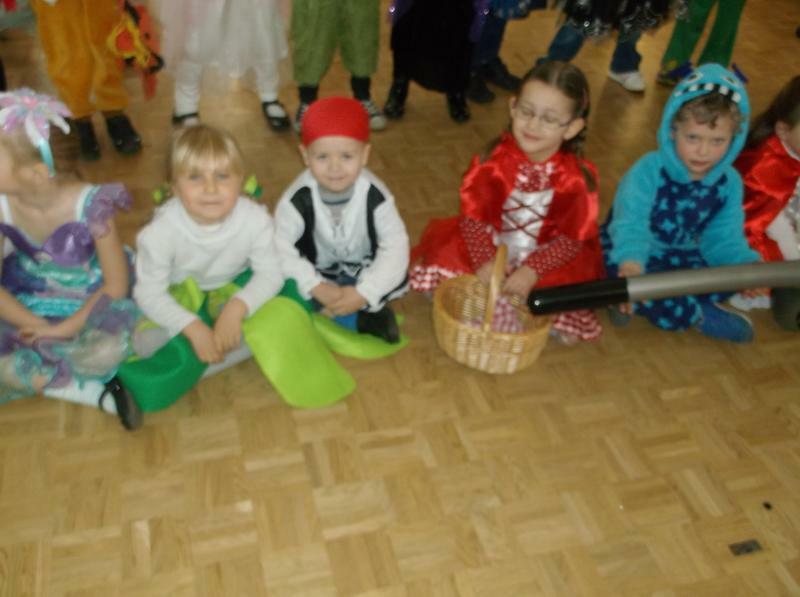 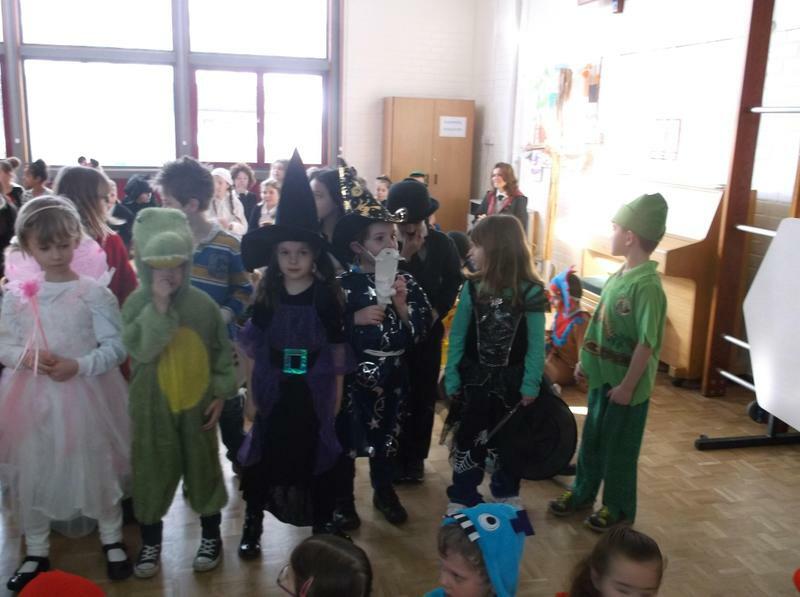 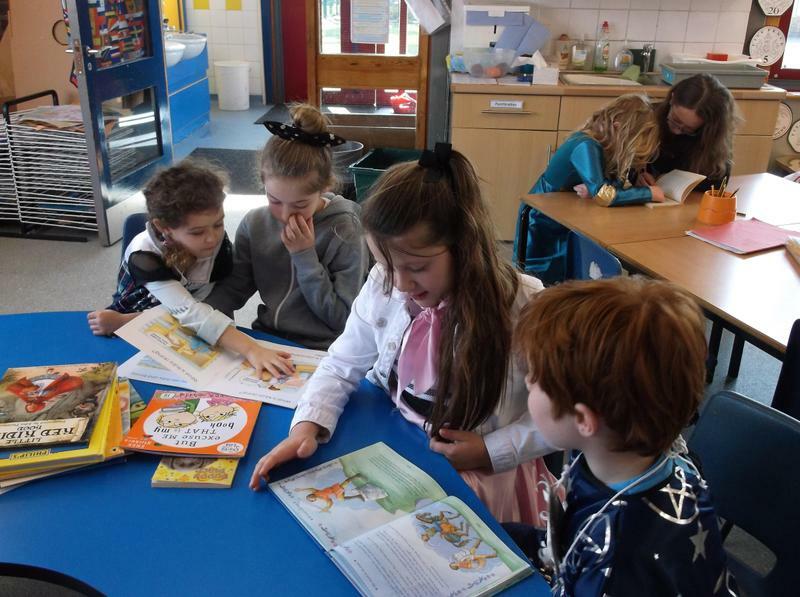 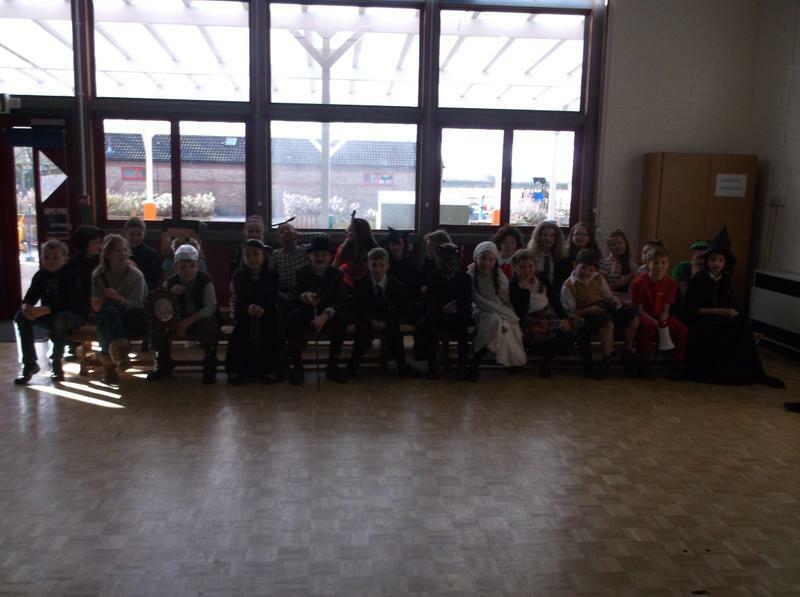 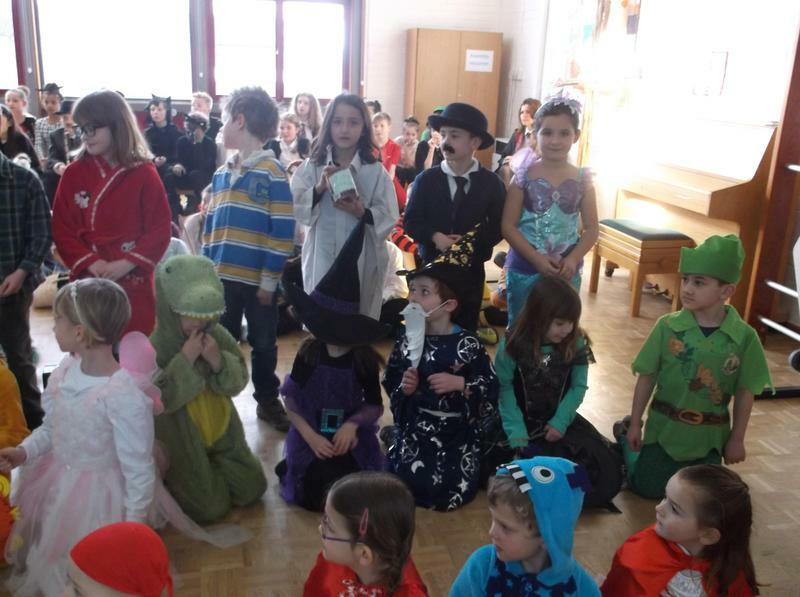 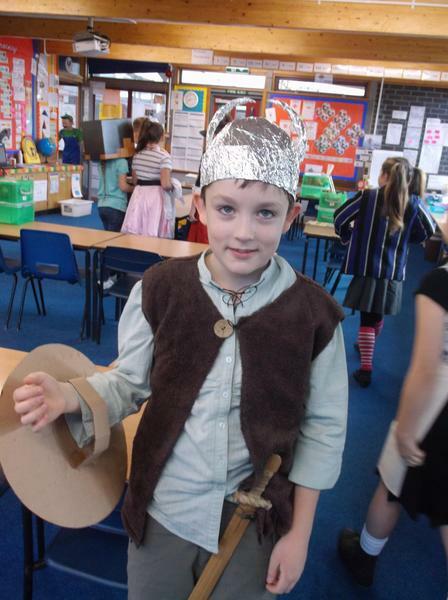 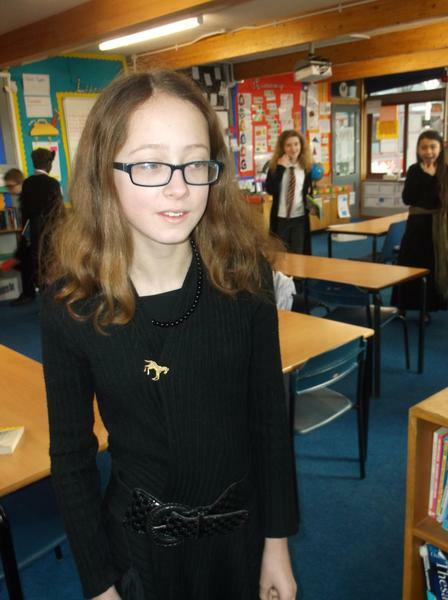 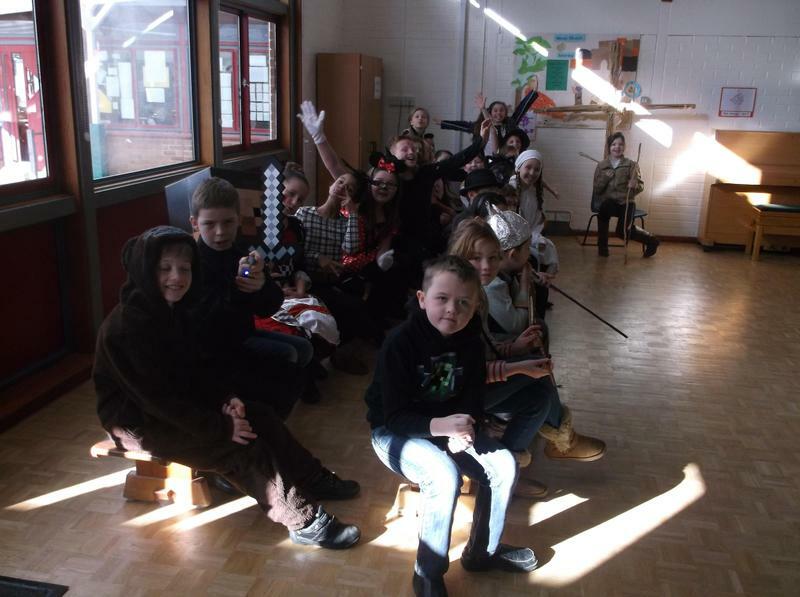 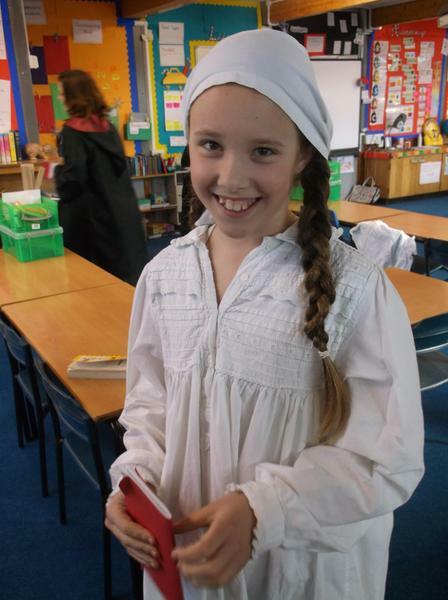 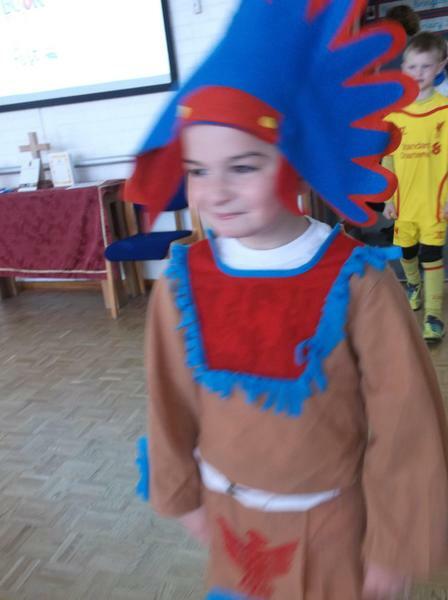 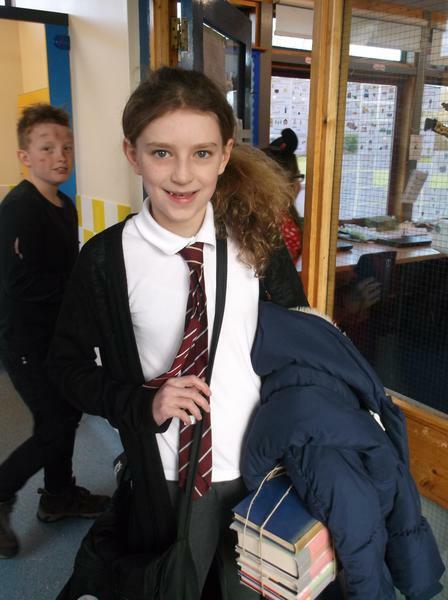 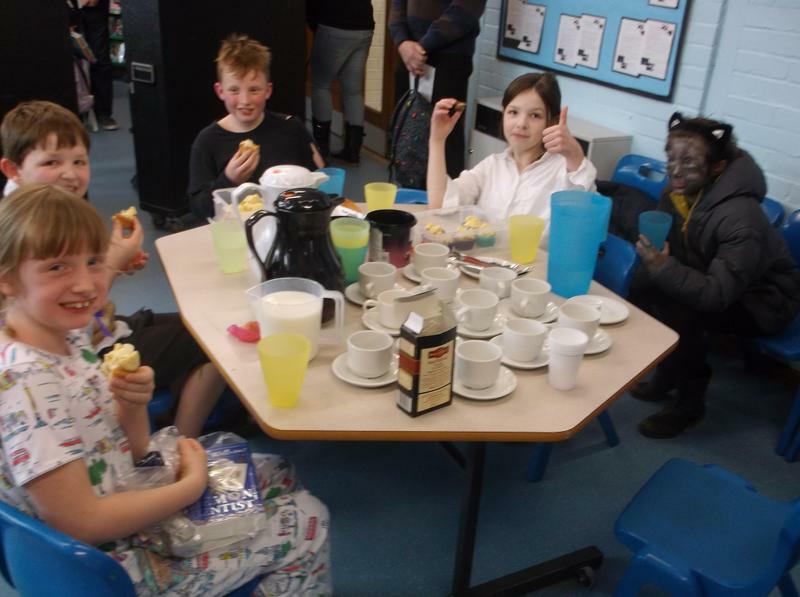 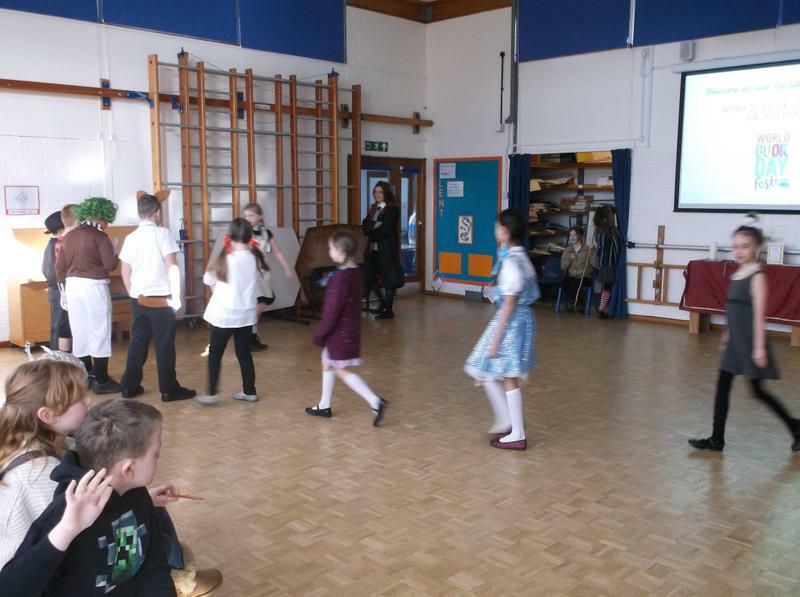 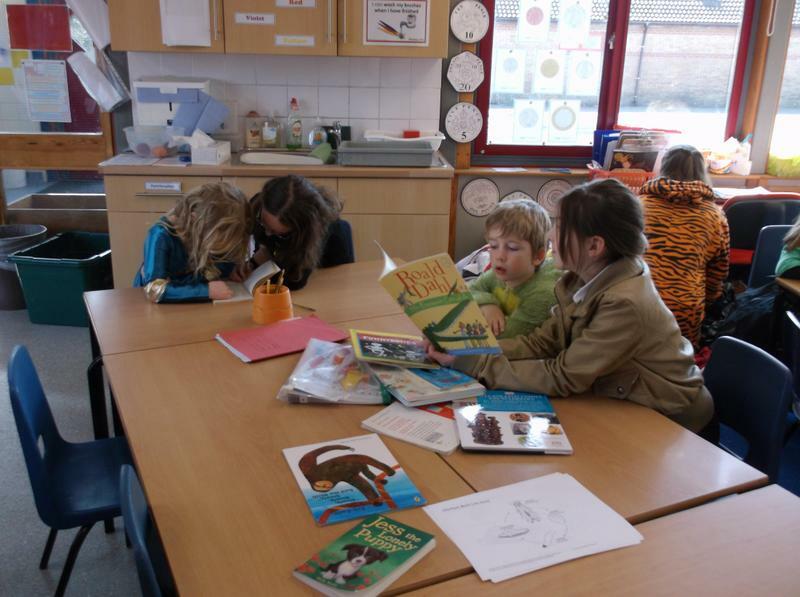 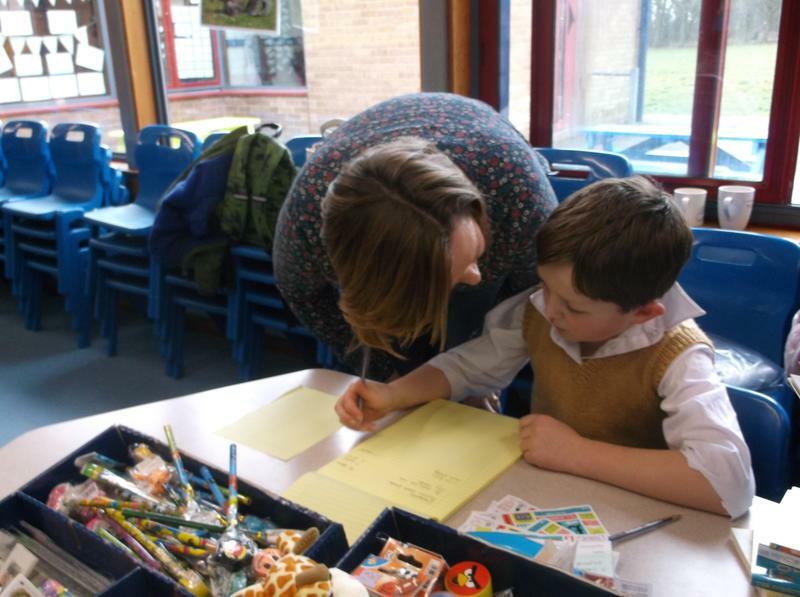 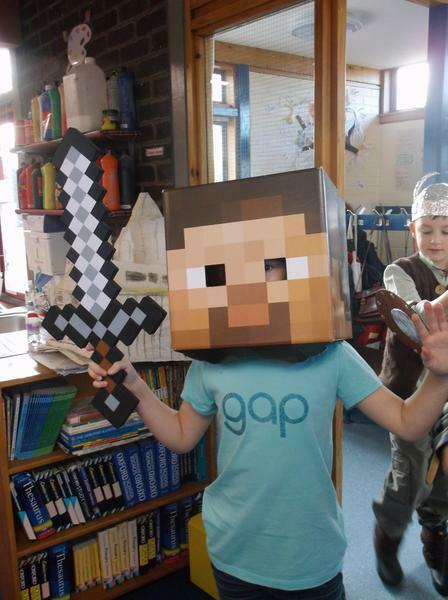 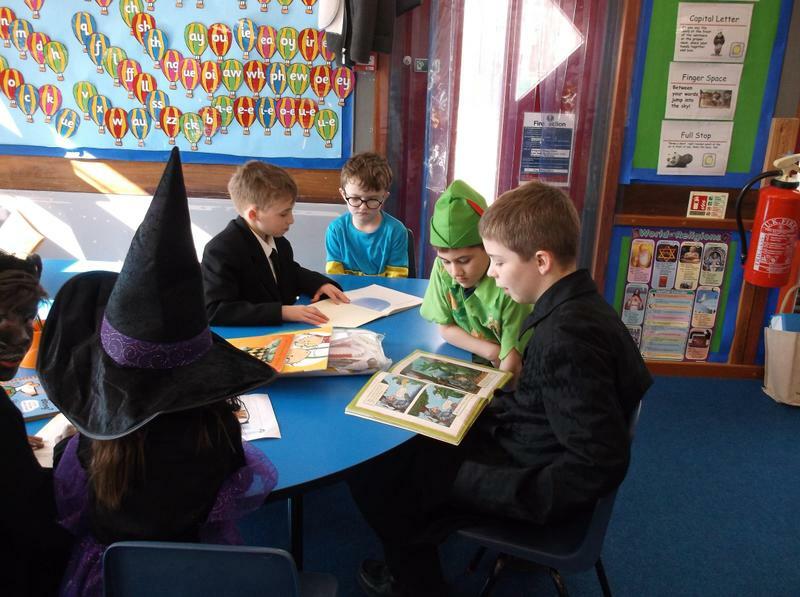 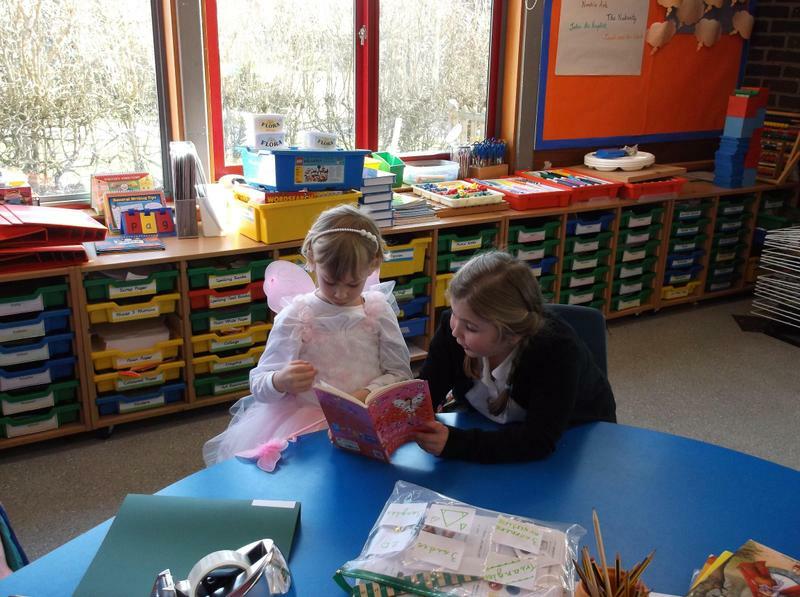 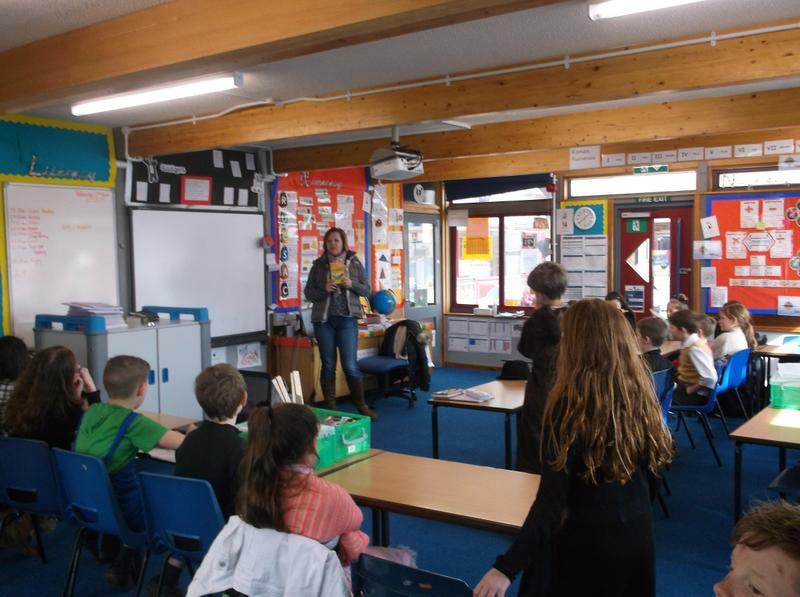 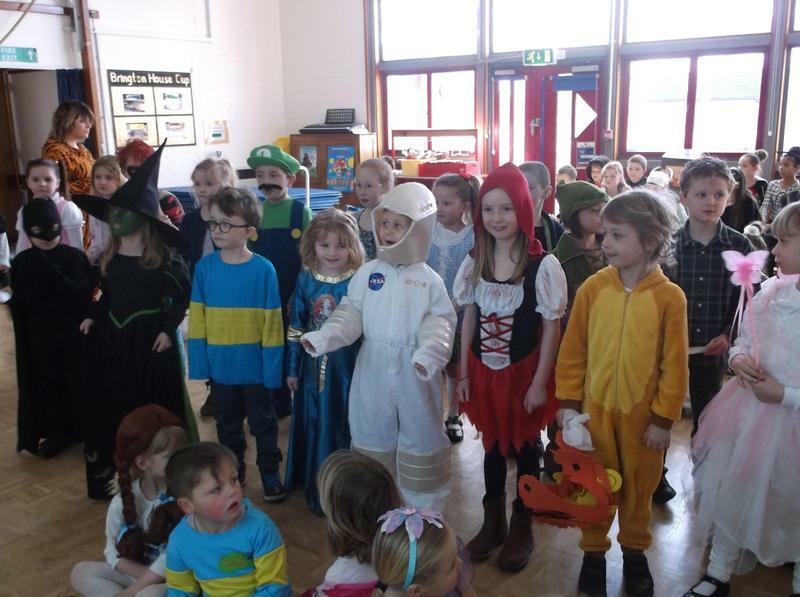 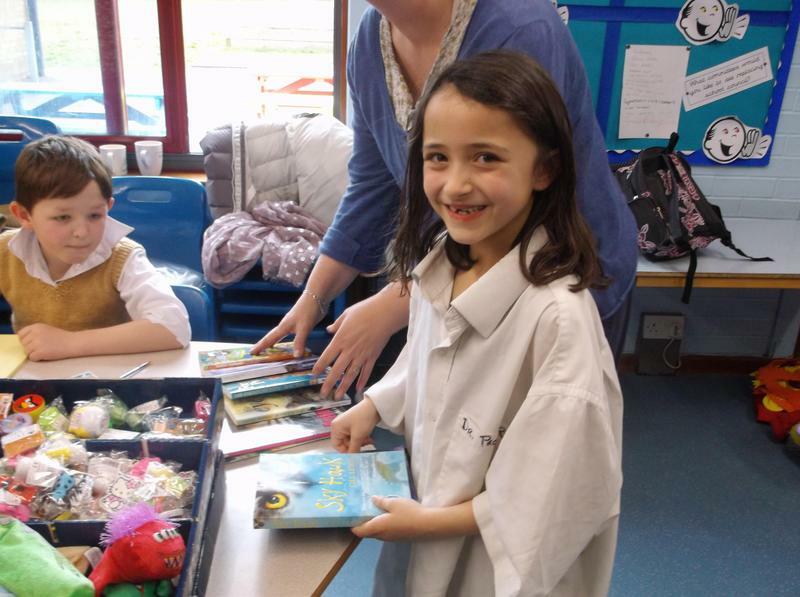 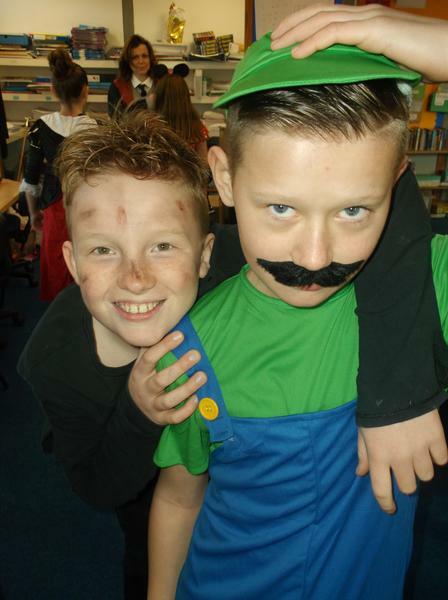 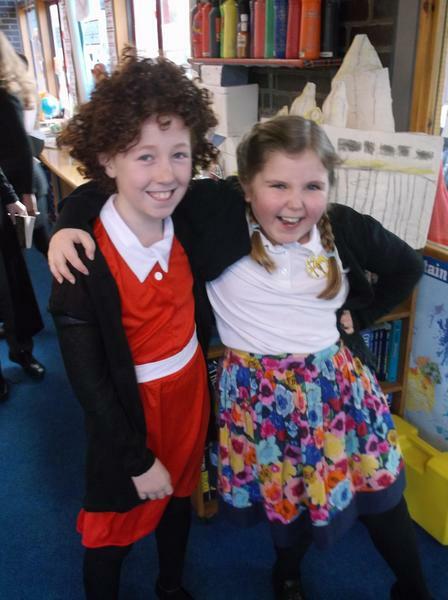 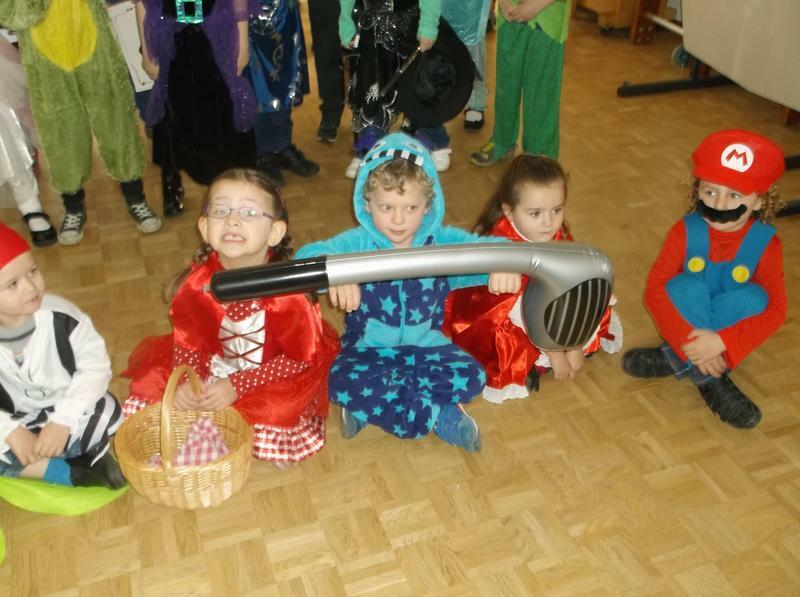 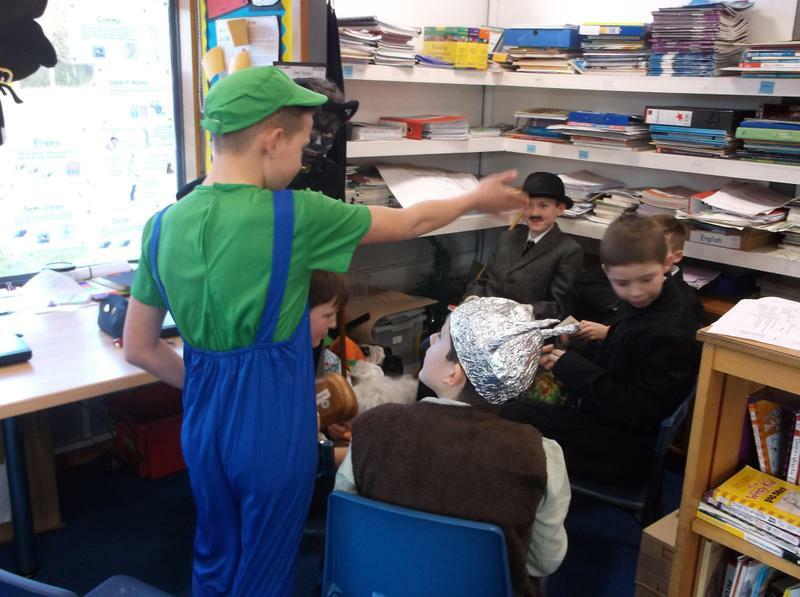 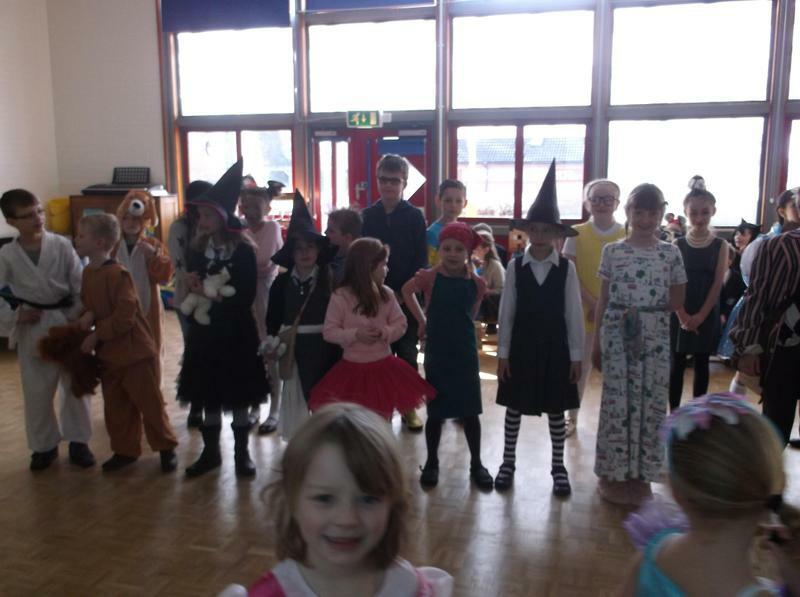 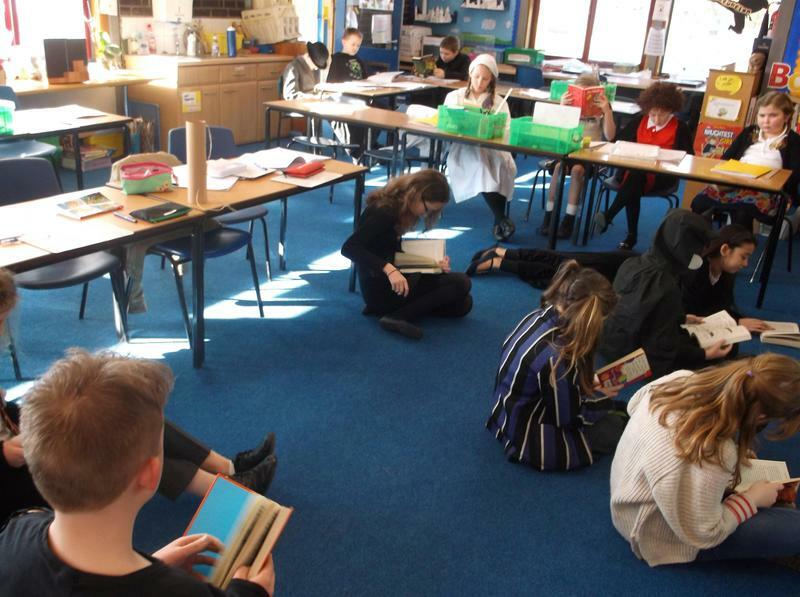 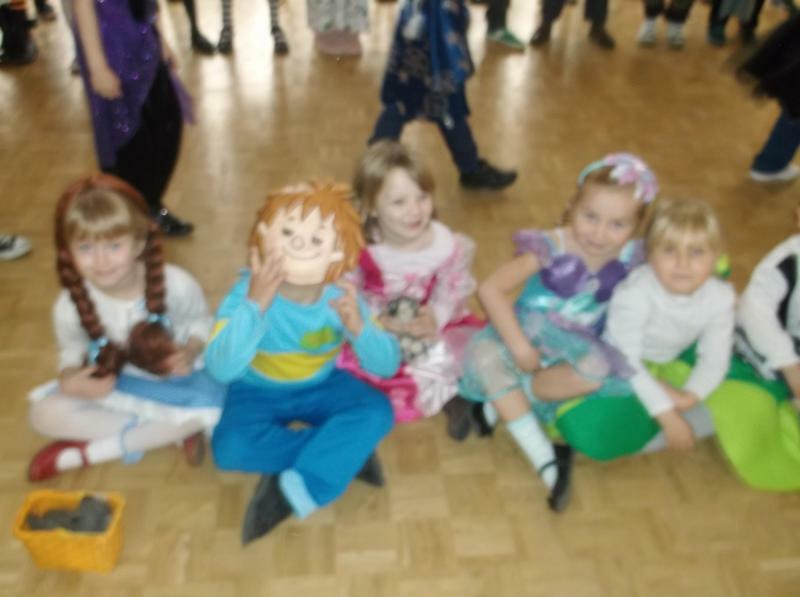 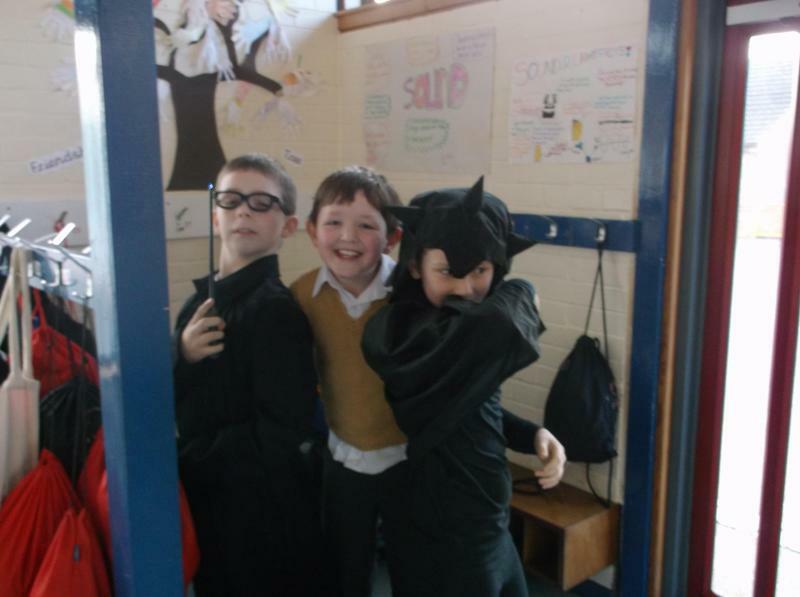 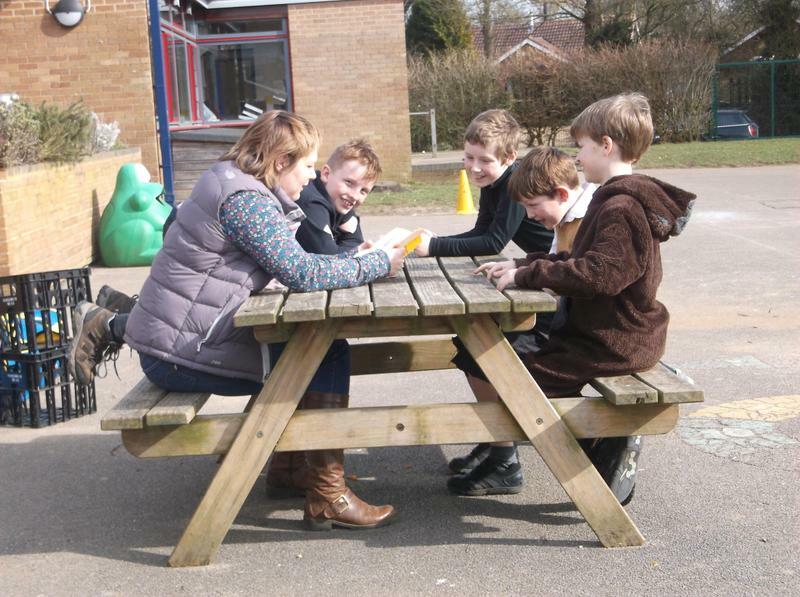 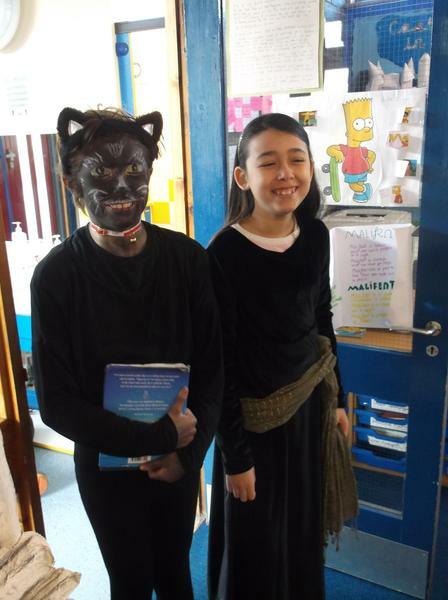 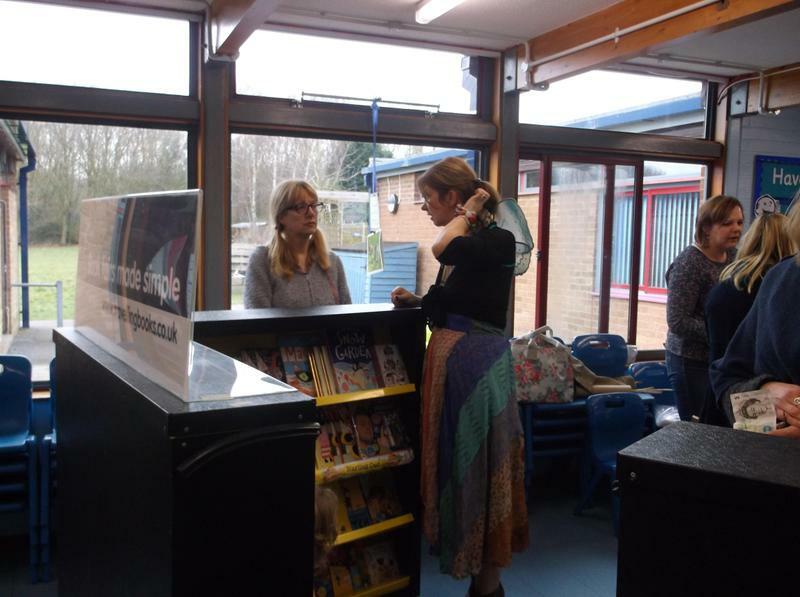 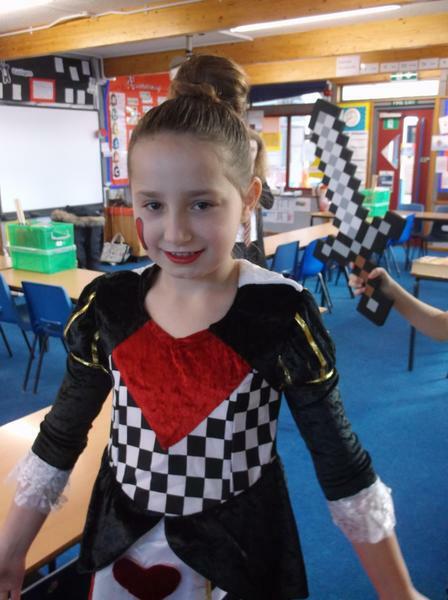 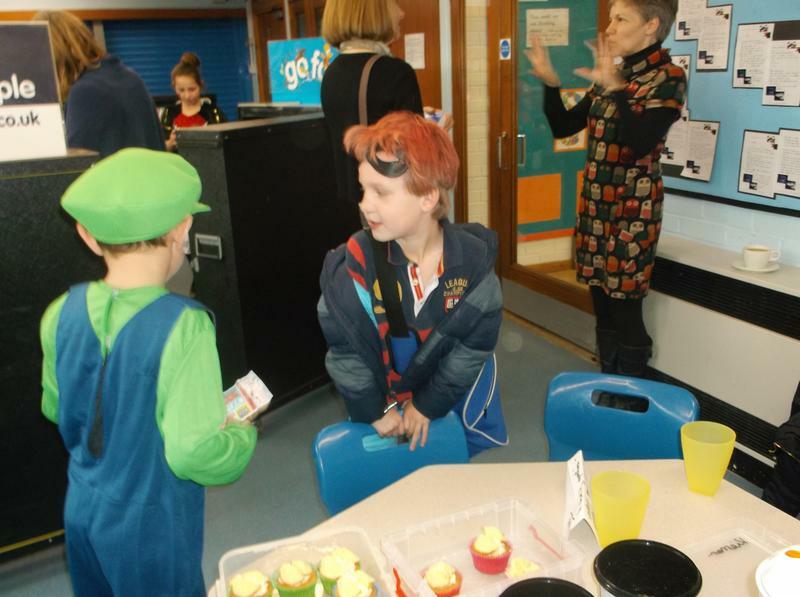 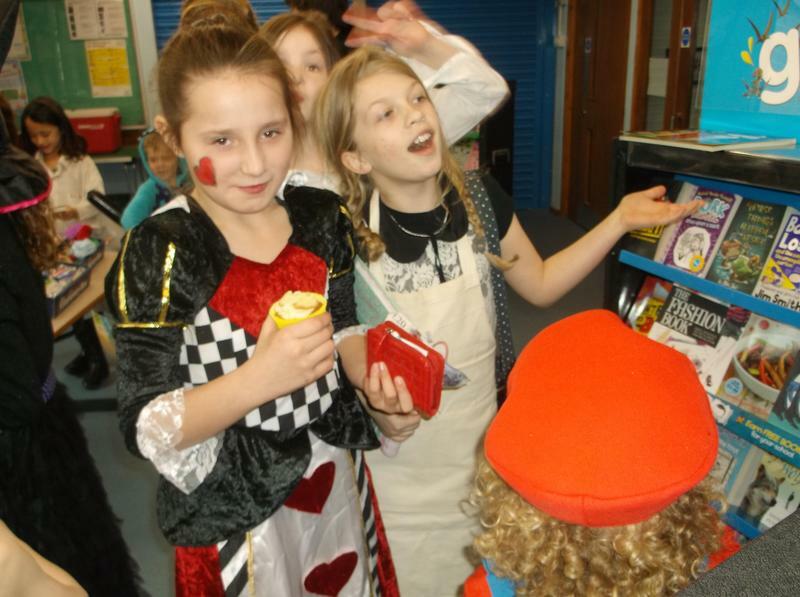 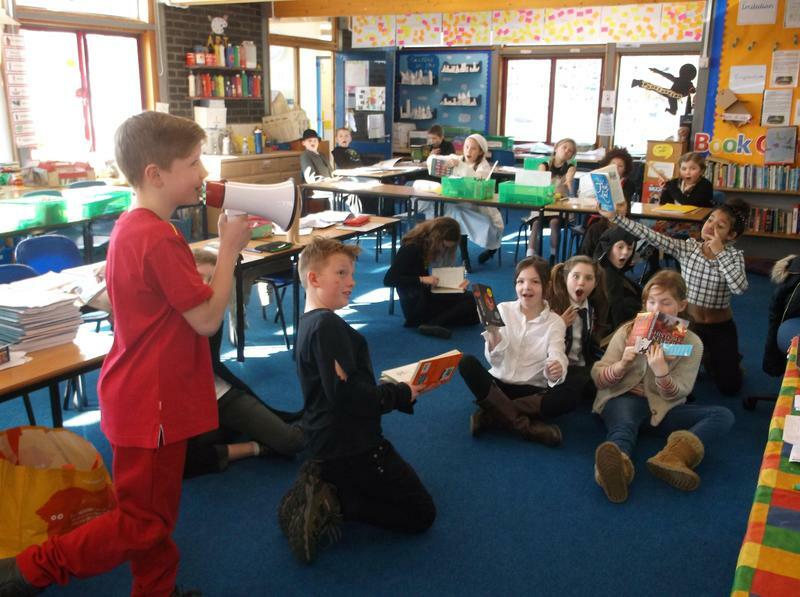 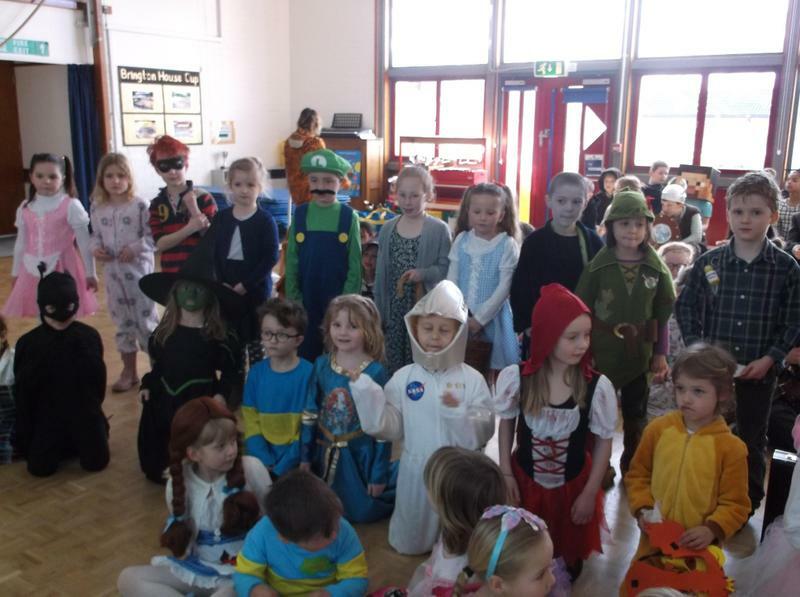 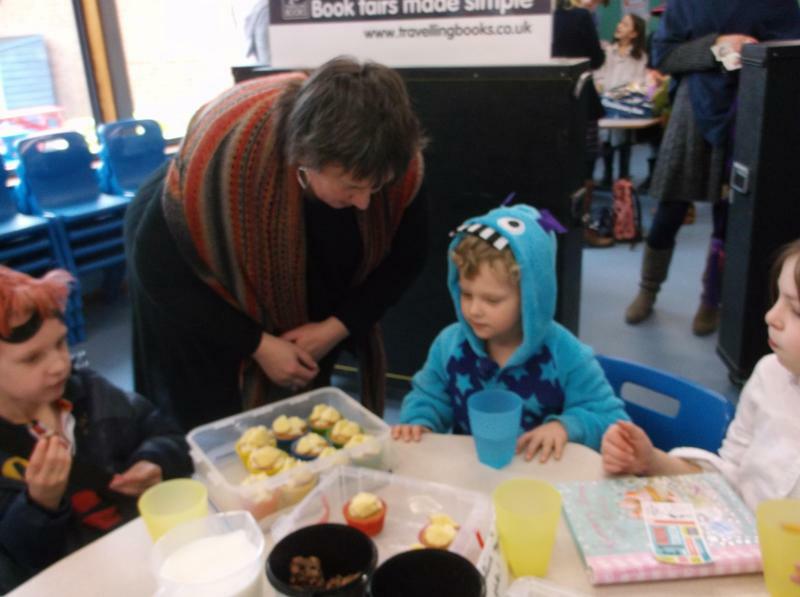 We had a super time celebrating World Book Day. 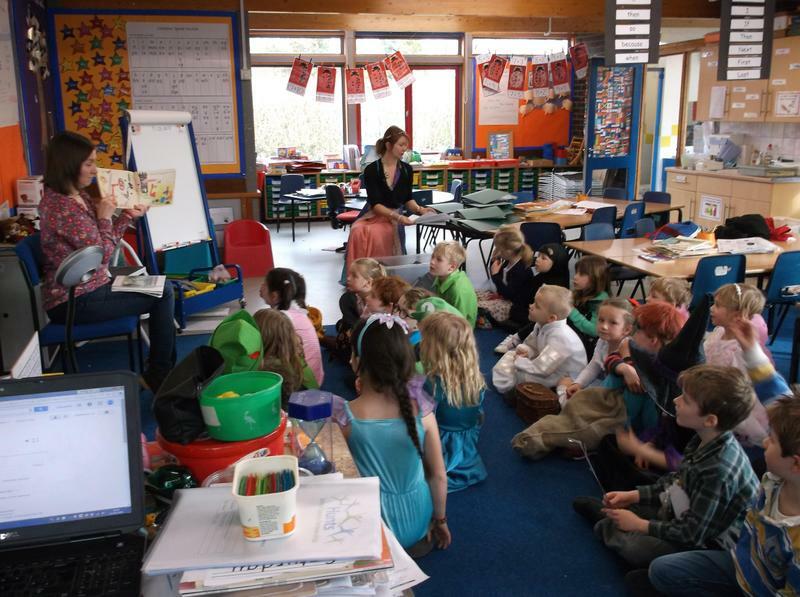 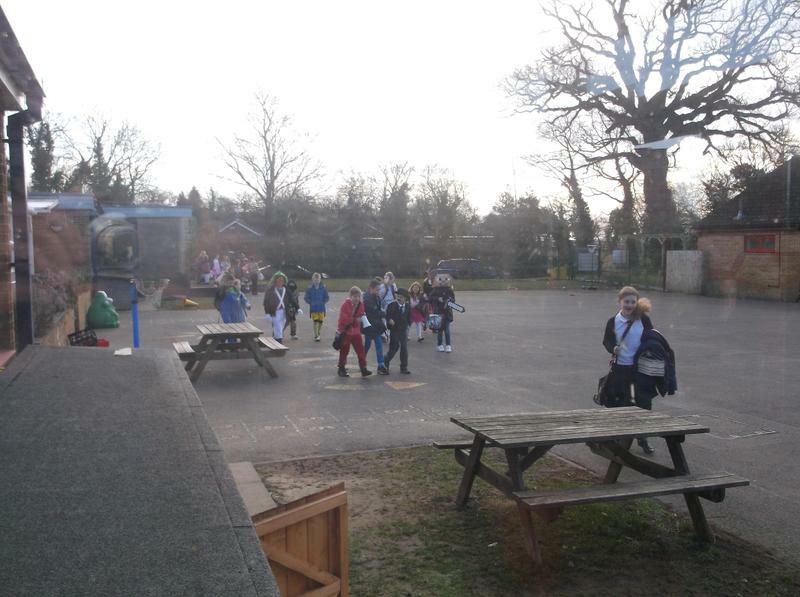 We came to school dressed as our favourite book character. 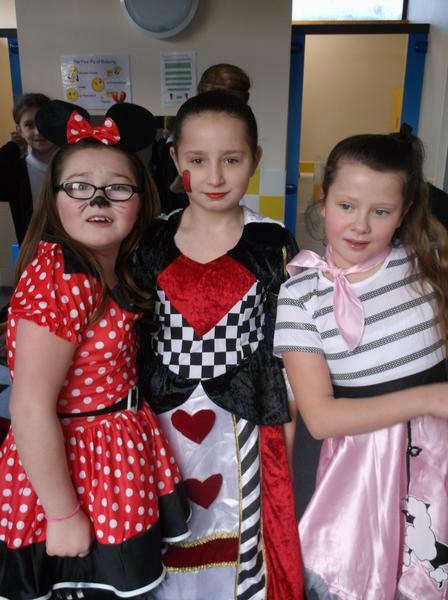 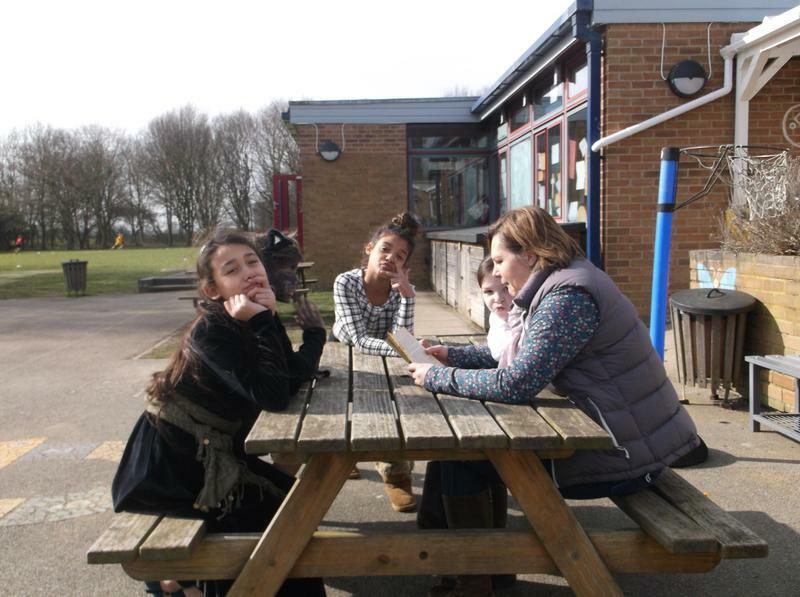 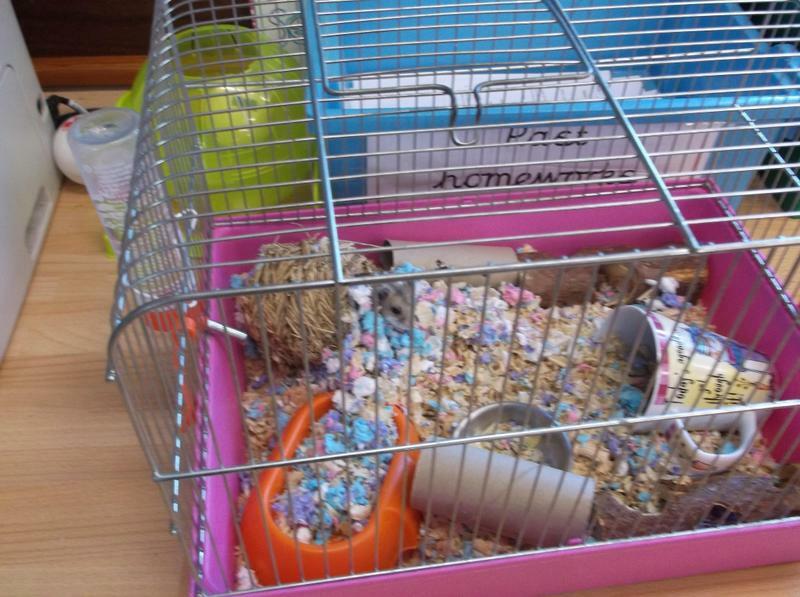 Have a look at the photographs.